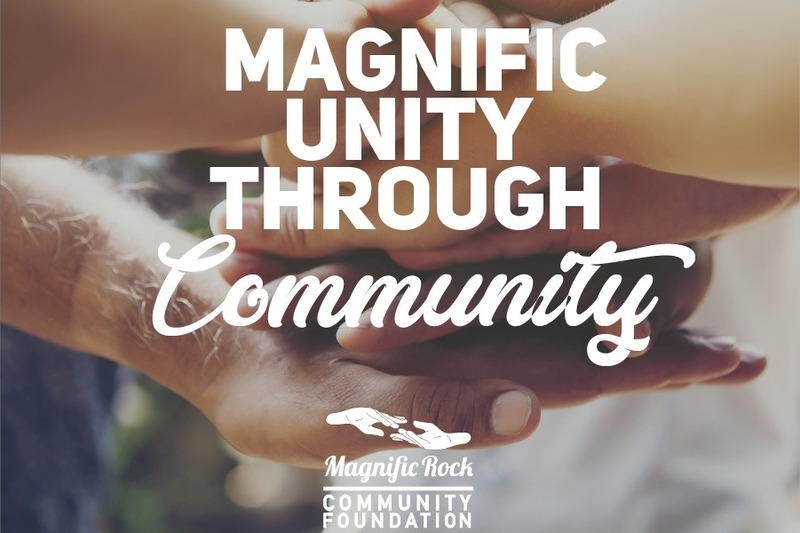 Magnific Rock Community Foundation together with Rise Nicaragua are working to raise funds for students’ lunches for the coming months in rural communities in the Tola region of Nicaragua. Lunches are typically provided as part of Nicaragua's government funded education program for elementary and high school students. Simple rice and beans are supplied to the schools, then student’s parents take turns cooking at their homes and bring the food into the schools the following day. However, due to supply and transport restrictions in the country these necessities are no longer able to be provided to the schools and thus many of the students have not been attending classes. We hope that within 3 months time things will be resolved within the county and supplies will again be provided to the schools through the government program. 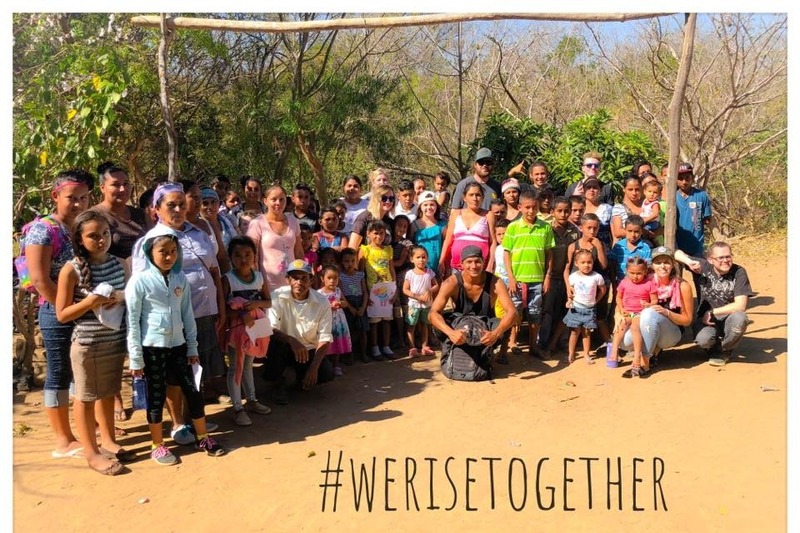 Please help us feed Nicaragua's future!